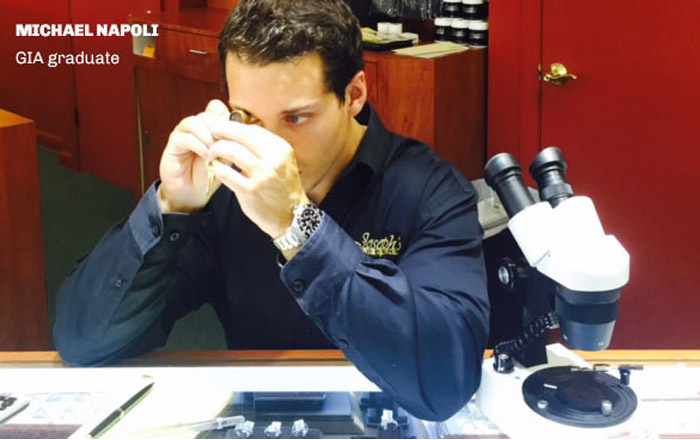 At Joseph’s Jewelry we provide excellent services which include Jewelry Repair, Diamond Education, and Gold Buying. 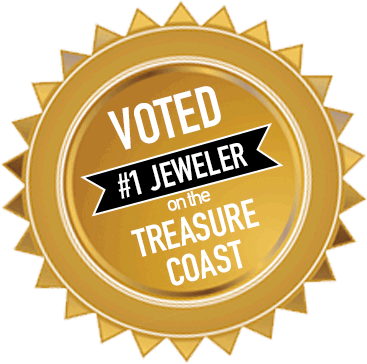 Voted the #1 Jewelry Store for 6 Years in a Row! Jewelry Repair Services: Get your jewelry repaired professionally at our Design and Repair Center. We repair all types of jewelry, including items purchased at another store. Whether you have gold you want to sell or jewelry you would like to upgrade, you have to trust your gold buyer. The Largest Jewelry Selection & Jewelry Repair. Your Stuart, Hobe Sound, Palm City and Jensen Beach for jewelry store and jewelry repair. Our professional staff will help you find the perfect gift every time. We Have The Largest Engagement Rings Selection in Stuart Florida!